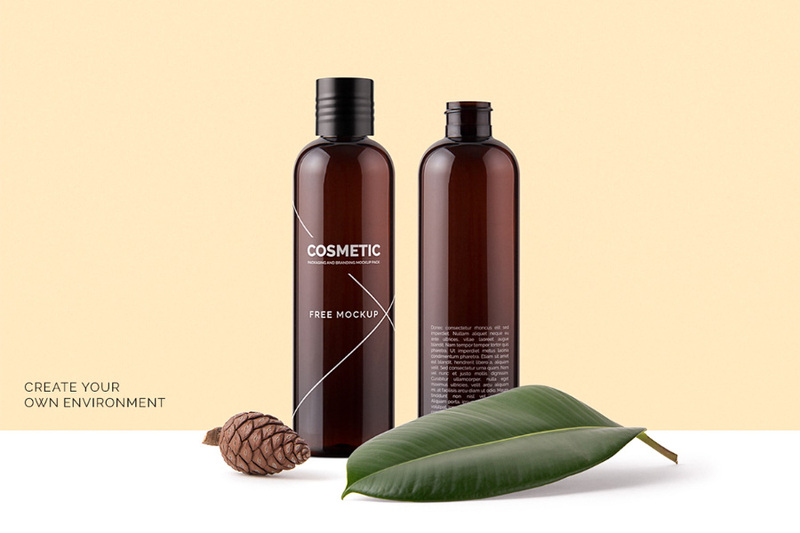 Cosmetic Mockup Pack free demo is the part of the latest massive mockup pack from Mockup Zone. 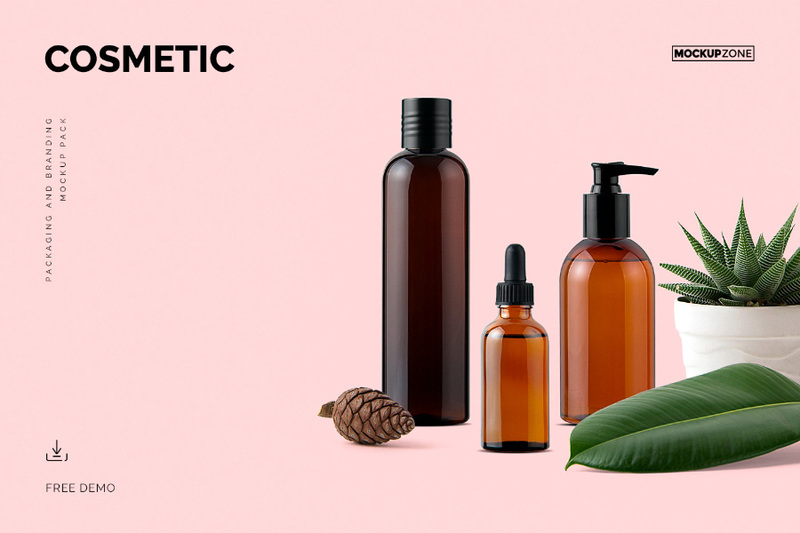 Proudly presents you the world’s most comprehensive and high quality cosmetic products and elements mockup pack. Tons of different packages and awesome items that fit great with each other. Moreover, comes with completely customizable bottles, sprays, dispenser bottles and many more different types of packages all in one. Also all of them come with top and front views. So now you can create unlimited presentations with different views of the same label design. Thanks to Mockup Zone for always providing high quality design reosurces. Then if you find this free demo useful, you sure want to have a look on the full version. The complete mockup pack contains bunch more of these mockup scene with more elements comes in different arrangements and perspectives.